Two Cape Town entrepreneurs behind the recently launched R1.5-million Mitchells Plain-based Silulo Business Incubator — brothers Luvuyo Rani and Lonwabo Rani — plan to launch another incubation centre in Johannesburg in the next few weeks. 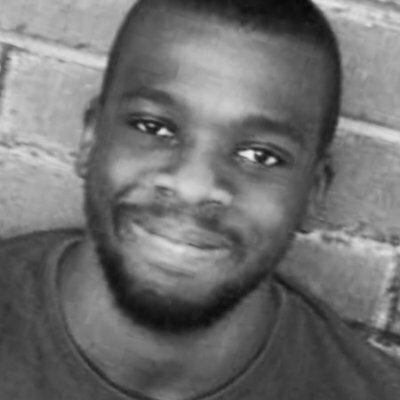 Silulo Business Incubator founder and director Luvuyo Rani (pictured above) told Ventureburn today (15 May) that the incubator will take over a building owned by the Kingston college in Vosloorus and says the revamp of the building is expected to cost over R1-million. The launch of the incubator is planned for July. 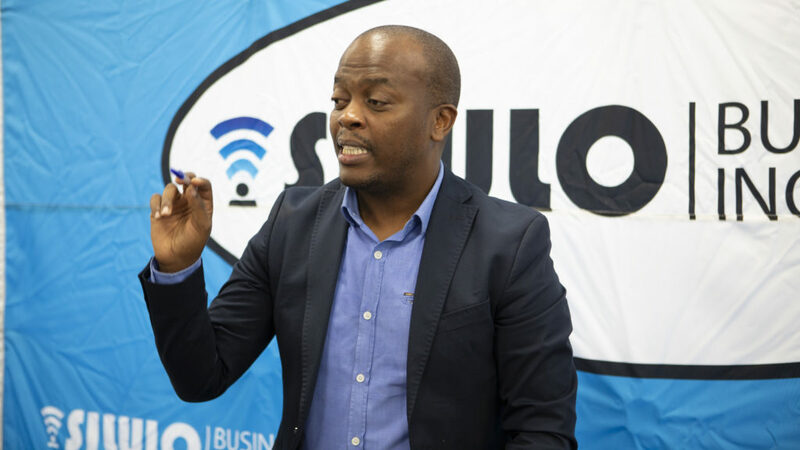 The current Silulo Business Incubator, located at Watergate Centre in Mitchell’s Plain, was launched last month and is set to host its second event this Saturday (19 May) — a networking session with GetSmarter founder and CEO Sam Paddock. Rani said he was inspired to start the incubator after seeing the number of entrepreneurs coming into the Silulo stores to connect and work on their businesses. “We then saw an opportunity to open a shared spaced for them so they can come into an environment that is conducive for them to run their businesses,” he said. He added that the brothers — who founded ICT company Silulo Ulutho Technologies — had funded the incubator entirely on their own and did not have any backers. The incubator’s facilities can support up to 18 entrepreneurs, and includes boardrooms, office space, training and conference rooms. In addition, the incubator also assists residents with business services like company registration, compliance and consulting. 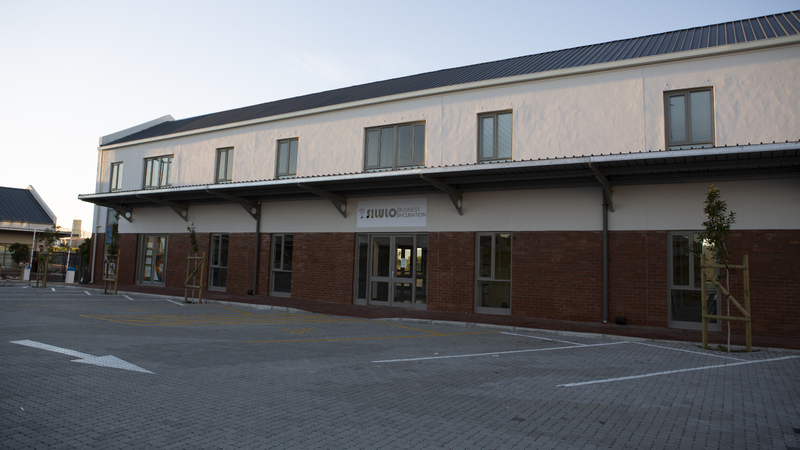 The incubator charges incubatees between R200 a day and up to R1500 a month to use the facilities. “We look at our business in three ways. Existing businesses who’d like to use our shared space to run their businesses, walk-ins who are interested in registering their companies, doing logos and business cards as well as websites,” he said. He added that by providing networking opportunities and access to the internet, the space had become a “community for entrepreneurs”. Silulo Business Incubator plans to offer two hour-long networking sessions twice a month. “This idea is to offer business insights as well as networking opportunities for entrepreneurs in and around Cape Town. “Entrepreneurs will have the option to become members of the SBI Network where they are able to attend networking sessions of their choice. 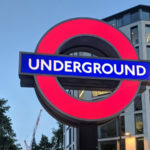 All networking sessions will cover different topics and training manuals will be offered after each session,” Rani said in an earlier press release.